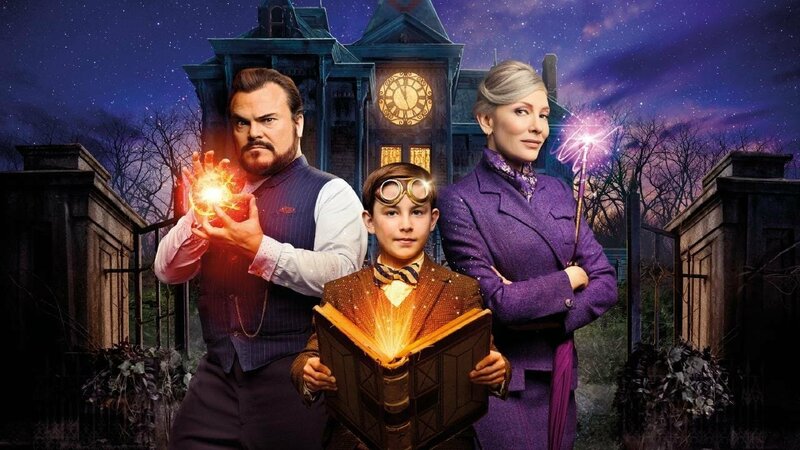 Based on a classic book by John Bellairs, turned movie will be sure to thrill. Starring Jack Black & Cate Blanchett. This movie is rated PG with a run-time of 1 hour 45 minutes. Popcorn & drinks will be served, feel free to bring your own snacks.